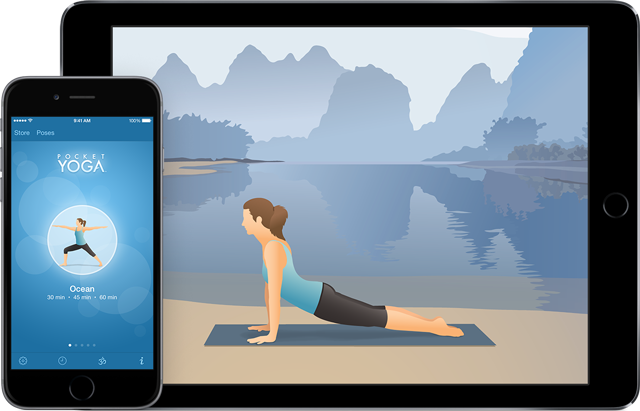 Practice yoga anywhere at anytime with this easy to use yoga app. 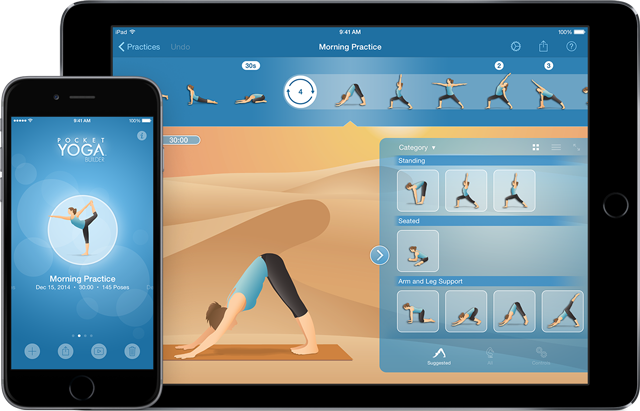 Create custom yoga routines in minutes. From Downward-Facing Dog to Warrior, see all of the poses in our library. Our support section can help.